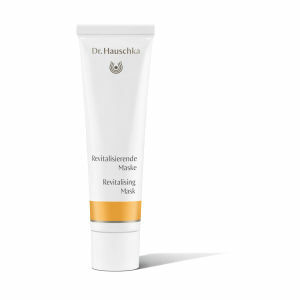 Dr. Hauschka Revitalising Day Cream helps to restore the natural balance and composition of normal, dull, dry or mature skin types. Lightweight and non-greasy, it's formulated with an expert blend of soothing and nourishing ingredients, including anthyllis, witch hazel and calendula to refresh and invigorate your skin. Boasting a delicate citrus fragrance, this fantastic cream will leave your complexion illuminated with a radiant appearance. - L.M. 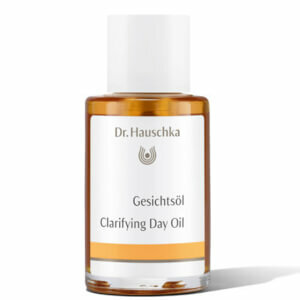 Directions for Use: Apply evenly to your face and neck in the mornings after cleansing and toning.